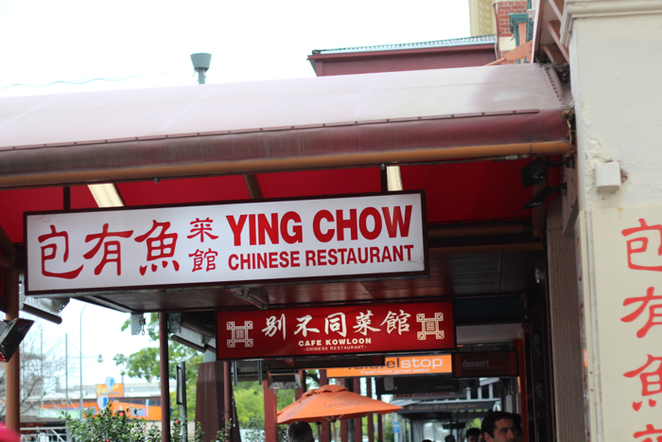 Looking around the restaurant when we visited for a Friday lunch, Ying Chow was half full. The decor not overly cutting edge but a little more modern than your usual Chinese restaurant. At first when trying to decide what to eat, the wait staff were extremely, if not overly, attentive, wanting to take our order. By the time we had decided, they had forgotten about us. We ordered just a few dishes. To start with we both had a soup. 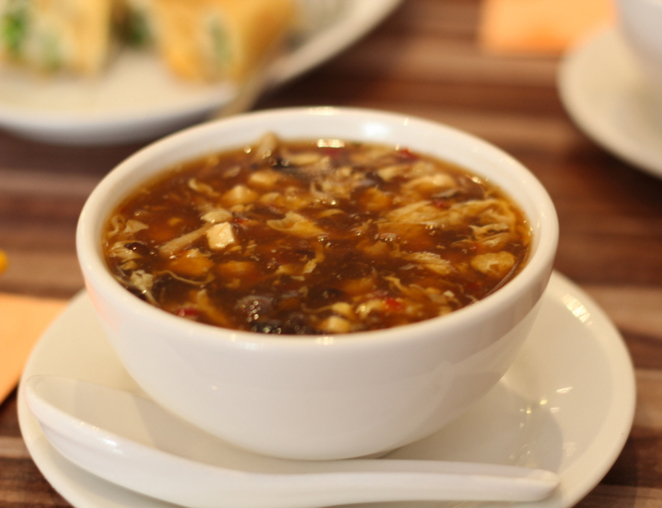 I had the Hot and Sour Soup ($5.50). I loved this because I love sour and spicy things but I am sure it would not have been to everyone's liking; a little too heavy handed on the vinegar perhaps, but this was fine for me. 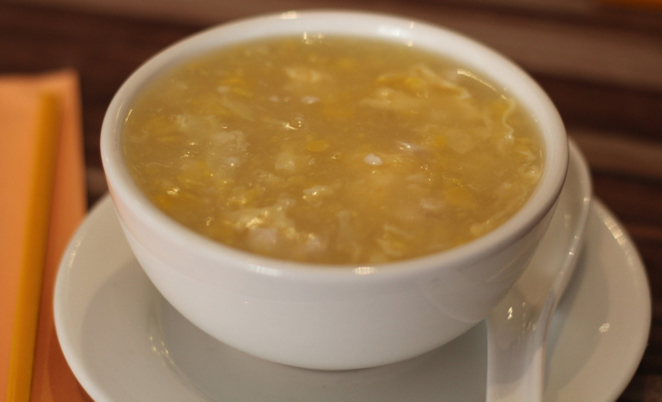 My lunch partner had the Chicken and Sweet Corn Soup ($4.80). This was your usual Chinese fare although on the better side. We then had the Shallot Pancakes ($5.50). 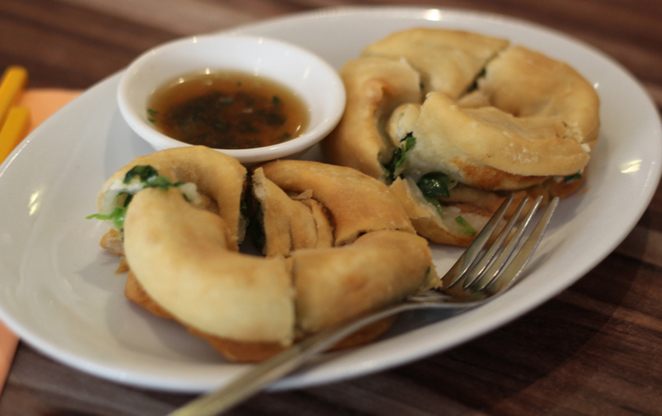 This was shallot dough that had been deep-fried and these were really delicious. The dipping sauce, I was told by the waitress, was some type of pork stock with coriander. The sauce was okay but didn't really have a lot of flavour and I felt it could have gone better with something else. 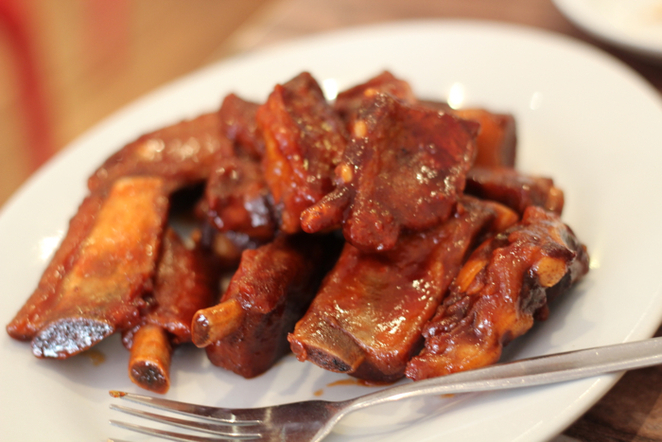 Our mains followed and first came the Ying Chow Red Vinegar Pork Ribs ($13.80). The flavour was that of a really good sweet and sour. The ribs were good but a little on the chewy side and would have been better with a bit more cooking and a little more sauce perhaps. 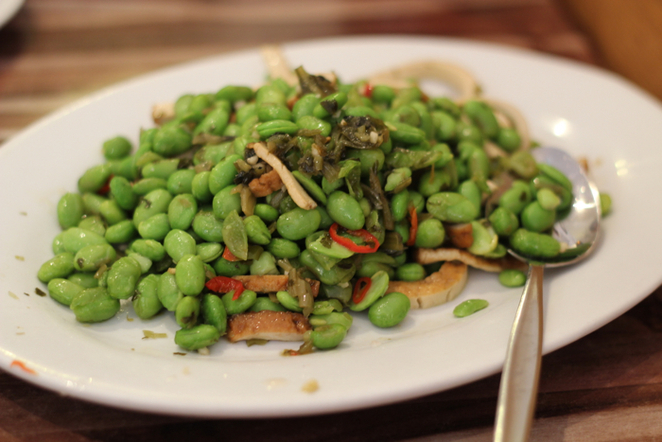 The BBC - Broad Bean, Bean Curd and Chinese Chutney ($11.80) was great, with the special chutney giving the whole thing a very salty, garlic flavour which was extremely moreish. We also ordered boiled rice, ($2 per head) but didn't really need this with the type of dishes we had. The bill came to $$62 and included a couple of beers and a couple of soft drinks, which I thought was very reasonable. 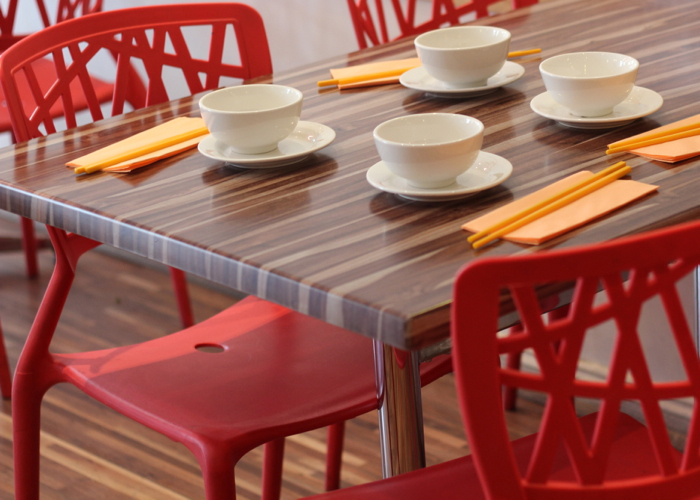 There was no melon, Chinese biscuits or fortune cookies bought out at the end of the meal, as you sometimes experience in good Chinese restaurants. Nor were there any warm towels to clean our hands with at the beginning, but at these cheap prices I guess you couldn't expect too much more. I would definitely go back again because it was so reasonable, the food good and I think there is so much more to try on the menu at Ying Chow, like Granny's Bean Curd, Salt and Pepper Tofu or the Smoked Duck perhaps, and I don't believe we even scratched the surface. Cost: Prices vary. See article for examples.